The Heavenly Father has poured the Holy Spirit into you because He loves you. God wants to see you happy, your life changed and meaningful. The purpose of the Holy Spirit in your life is to prepare you for life in heaven! Living in the Holy Spirit gives you a happier, better life....it's for you! 1 Nothing will ever be able to replace the gift of God. Do not substitute grace with human effort. 2. We need to be open to and cooperate with the graces given. 3. As the Holy Spirit draws us closer to God, we can expect persecution and trials....this is normal. On the other hand..... God has given you the Holy Spirit so that you can help others come closer to God. He is at work within you so that using the graces of Pentecost, you might speak a word to encourage someone, lend a hand where needed, or find the strength to speak the truth about an area of concern in another' life. 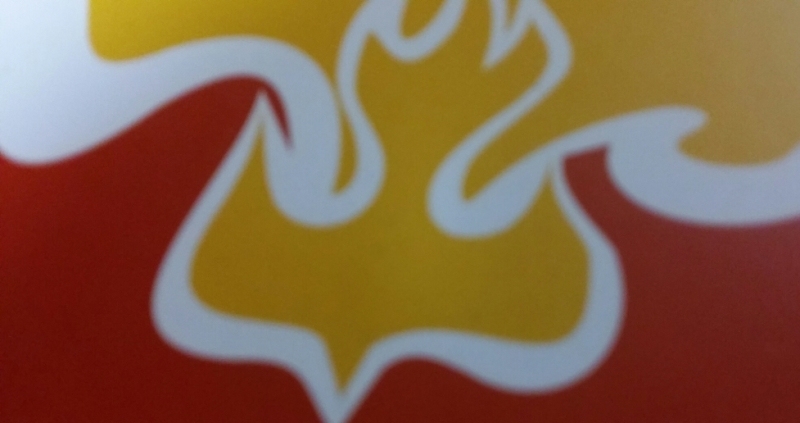 The Holy Spirit is here for you...and through you, for others.....so.....GO LIVE PENTECOST!